Lisa is a 200-hour certified yoga teacher (CYT) and is currently completing her 300-hour CYT. She is AFPA cycle certified, as well as a fitness climb instructor. Lisa is a successful entrepreneur of more than 30 years, currently owning and operating several small businesses in Northeast Ohio. She is married and has two sons who represent the heart and soul of her world. Working out and, most especially, yoga have long been a part of her life. Opening and running a yoga studio have been on Lisa’s vision board for more than 10 years. Elements represents the culmination and realization of her love, passions, and goals. Lisa lives her life believing strongly in the power of the universe and the law of attraction, and that you receive from the universe what you put out into it. Lisa attributes all things she has earned or received to this belief. She believes that anything can be manifested by one’s thoughts, words and/or actions. Lisa brings positivity, empowerment, and mind and body wellness to the Elements community. I’ve been manifesting Elements for over 10 years now. 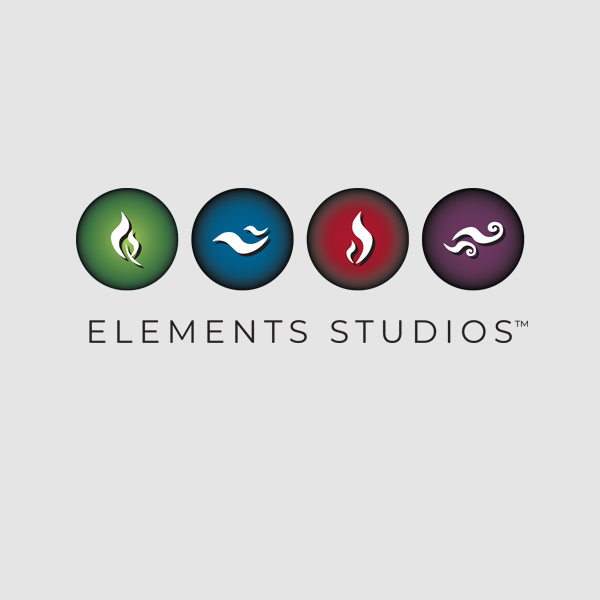 It started out as Believe Studio, moved onto Satya Studio, and reinvented itself as Elements Studios in early 2018. It has long been on my vision board and a part of my dreams. Elements represents all of the best of what I’ve found, and continue to find in my life from fitness to fashion and so much more. Why Elements….pay us a visit, and I promise the energy, atmosphere, creativity, vibe, music, staff, and vision will leave no question in your mind as to why Elements! I’m inspired by taking ideas and dreams, and turning them into reality. I’ve had the entrepreneurial spirit since I was a kid. While my sister played with dolls and barbies, I played office in our laundry room (a.k.a. my dad’s office).